7/8" - 2" x .189"
Fastener type: Wire-collated coil nails and Reel of plastic or steel caps. Tyvek, tar paper and other sheathing installation. 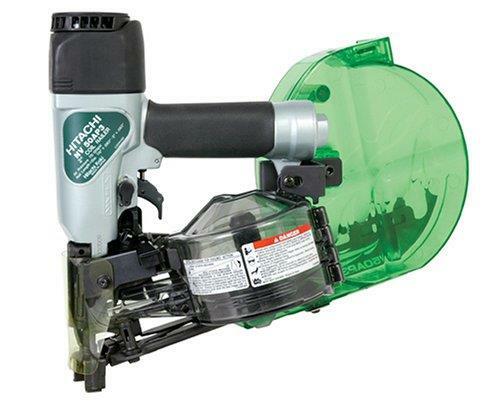 * Please call us for any questions on our cap nailer metal/plastic coil nailer rentals serving Wichita KS Metro Area.